Everything can be explained with Playmobils. 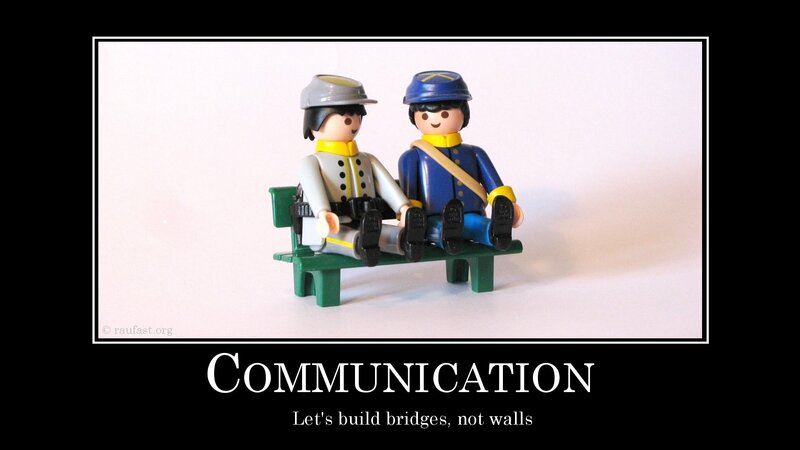 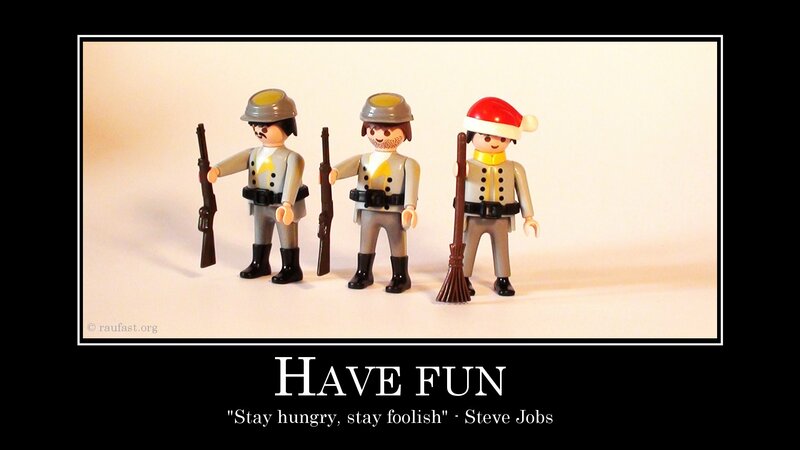 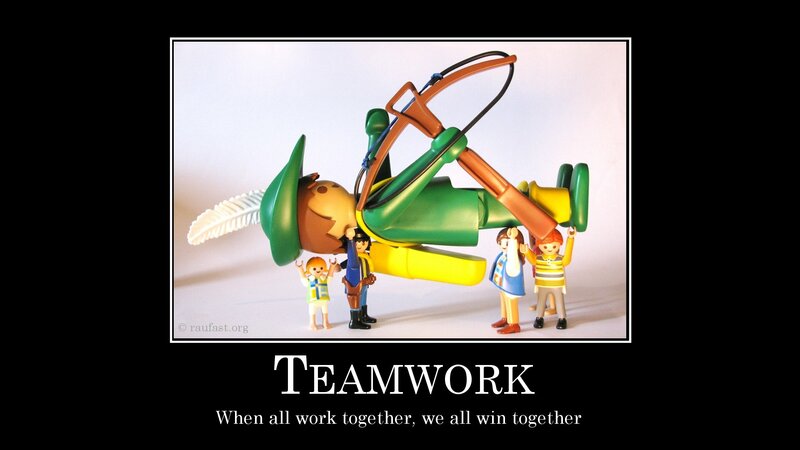 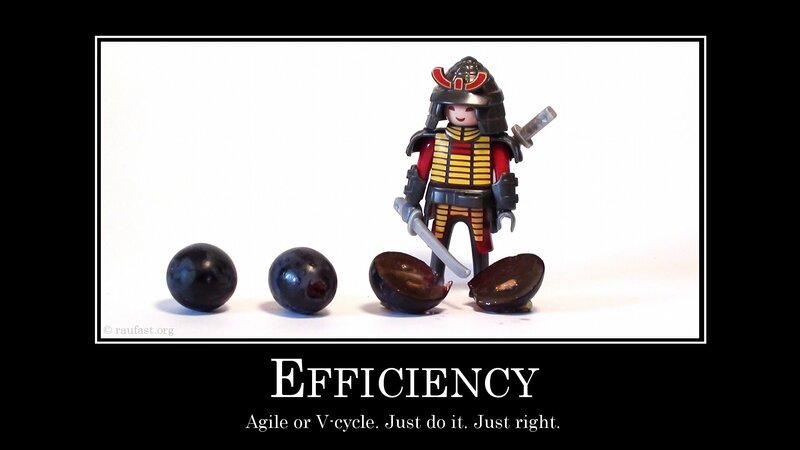 Here are my own "Playmobil Motivational Poster" used to motivate teams. You can download them (1920x1080) by clicking on pictures.